Unlike what you may think, a 4 year university degree is not a requirement to obtaining a work visa or a job in Japan; one of the options is attending a vocational college in Japan. Vocational colleges are specialist or trade schools that prepare you for specific professions and fields of work. In 2017, the number of students soared to 260,000; compared to just over 160,000 students in 2012. More and more students are choosing to study in Japan. 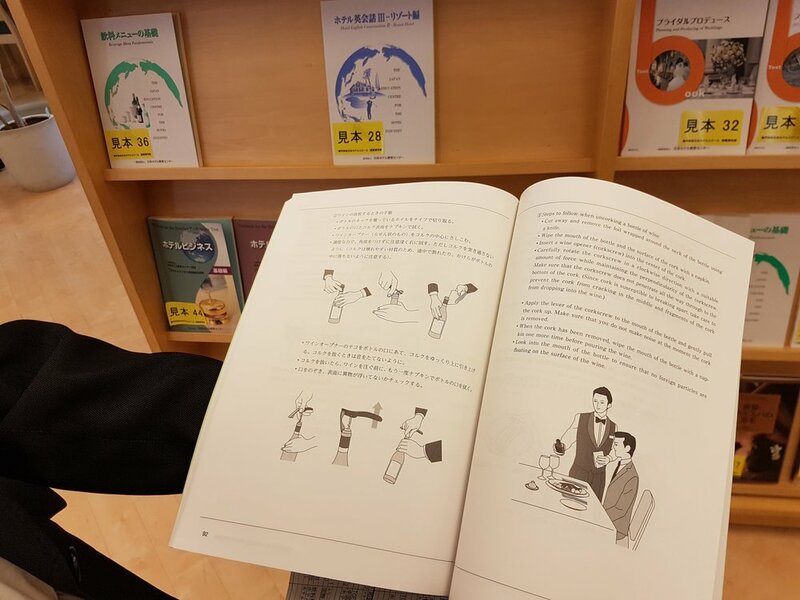 From the keigo (formal Japanese) used in taking wine orders at a luxury hotel, to the tools and processes involved in assembling a motor vehicle, vocational colleges provide you with the trade knowledge, technical skills, and hands-on experience to best equip you for particular careers of interest. Whatever your interest, there is sure to be a course for you. There is a course available which is 75% in English, taking into consideration the increase in number of English-speaking tourists. Course are available to be studied up to 75% in English. However, a strong grasp of business-level Japanese (such as the equivalent of JLPT N2) is required for vocational colleges. Beginners can achieve this within 2 years at a language school in Japan (length depending on current Japanese level and course intensity. Ask for personal guidance), after which the school will often aid you in extending studies in Japan and moving onto a vocational college. Unlike what most people think, a 4 year degree is not required to get a work visa in Japan. The focused and practical aspects of classes contribute to nearly 100% graduate employment rates among their graduates, making them an incredibly reliable option for students wanting to enjoy working and living in Japan. If you are interested in studying at a vocational college, or would like to inquire further, contact below for more information.